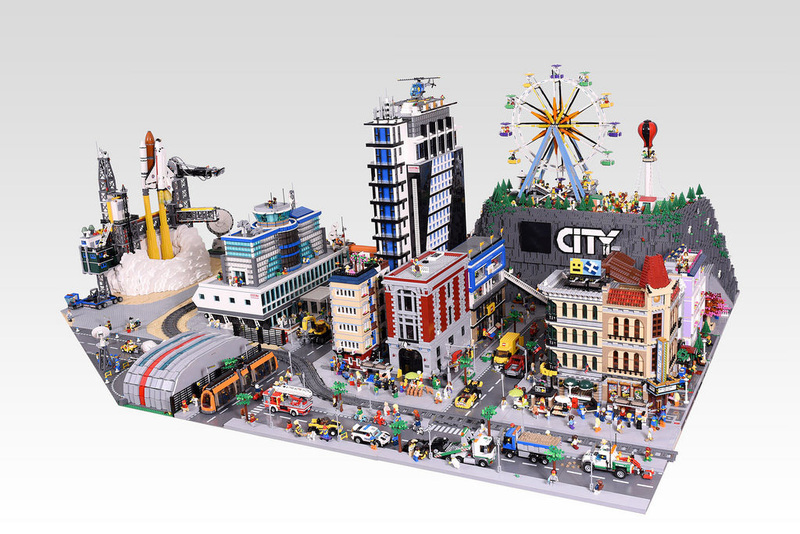 Of all the LEGO City dioramas I’ve seen, this one has to be one of the absolute favourites. Built by the legendary build team OliveSeon, this diorama has everything, including the coolest looking shuttle launch I’ve ever seen done in LEGO. 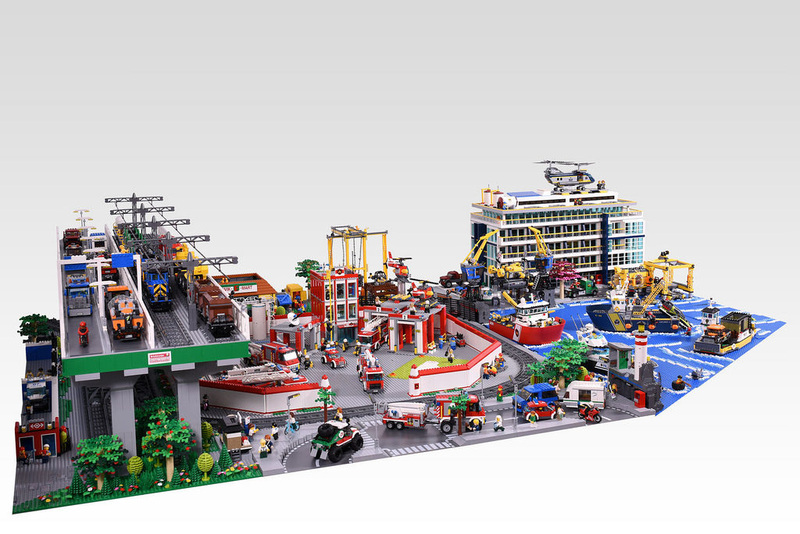 There are some pretty awesome sets included, and some I’d love to own myself. So many details! Check out the YouTube video below for some more views of the epicness.